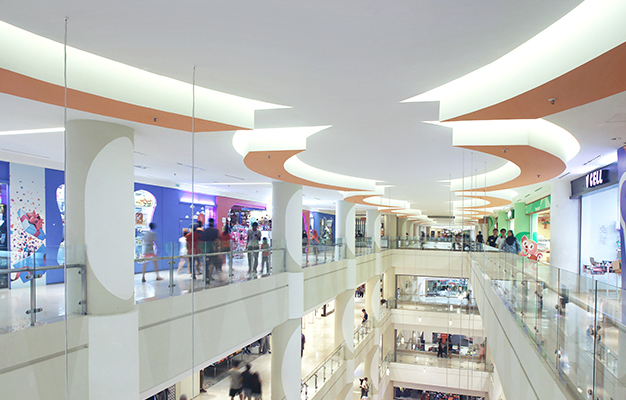 The largest mall of its kind in the historic town of Ipoh. 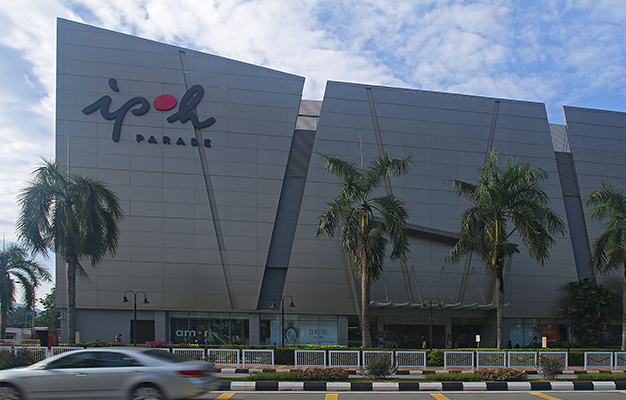 Ever since Ipoh Parade completed its renovation works in 2014, it has reclaimed the hearts of the Ipoh populace and its leading position as a premium shopping centre for locals and tourists alike. 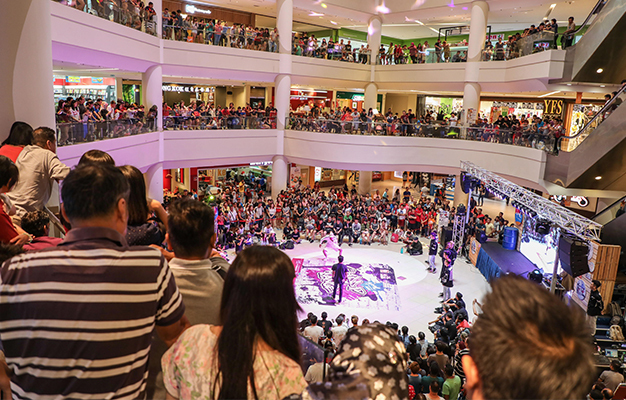 A retail destination and a tourist attraction, many have come to visit the mall and marvel over its unique outdoor LED entrance, officially listed in the Malaysia Book of Records as the “Biggest Outdoor LED Advertising Screen”. 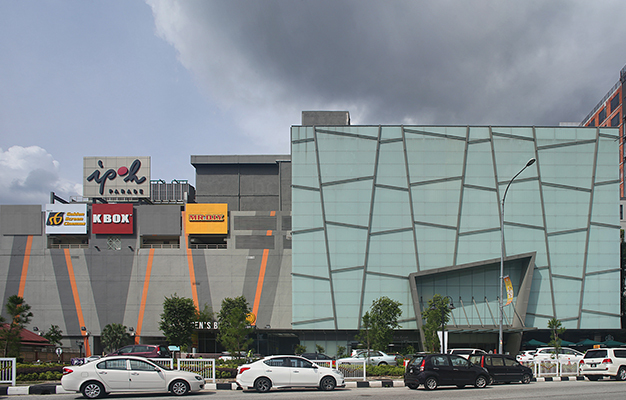 Home to a few exclusive labels that are not found elsewhere in the state of Perak, Ipoh Parade is also doubtlessly the entertainment nucleus of Ipoh with its karaoke booths, bowling alleys, laser tag centres, and GSC cineplex (the largest in Perak) that includes a MAXX theatre. 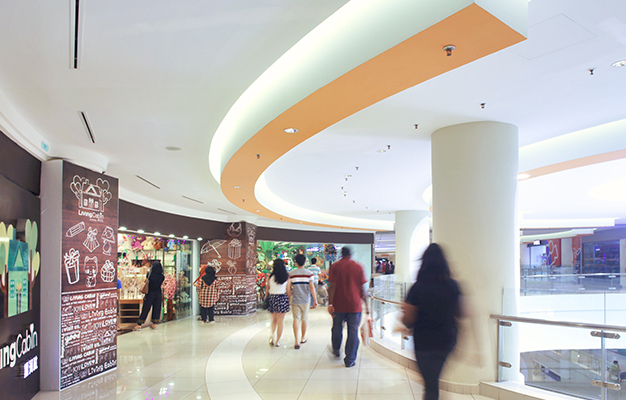 With 215 retail units and a net lettable area of 620,861 square feet, Ipoh Parade is able to host a multitude of large-scale events in a comfortable setting for its shoppers.